Landing Page undoubtedly is the most important page of your website or blog. So, if you are looking at building a profitable online business or a successful blog, then you must be extra careful when it comes to Landing Pages. To help you find the best Landing Page creator among many, today we are reviewing two major Landing Page software: Lander Vs GetResponse. In this review we’ll do a grid by grid comparative study on Lander Vs GetResponse in terms of their features, Prices and Customer support. To access both the software minutely we’ve signed up for both Lander and GetResponse; and here’s what we found. Lander provides you with pre-designed landing pages in 7 categories; Product& Services, Coming Soon, Webinar & Events, Bio & Portfolio, E-Commerce, Facebook and general Layouts. All the Templates are quite professionally designed, but we found the available number of options to be little on the lower side. 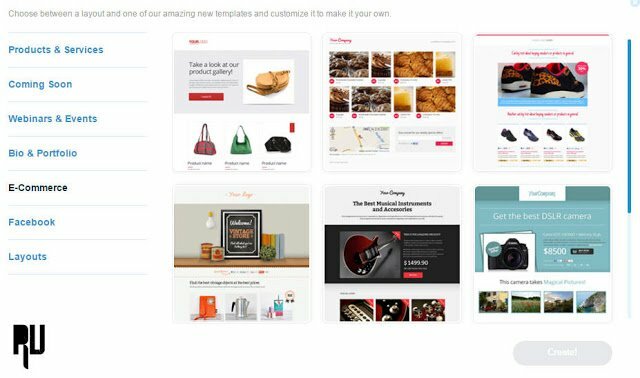 However, there is an option ‘Need Custom Template’ through which you can share your ideas and designs with Lander and the software will create a customize Landing Page for you. 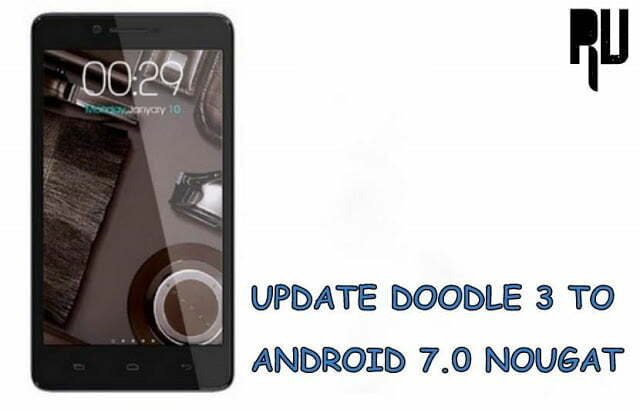 The Templates are mobile friendly and sleek in design. 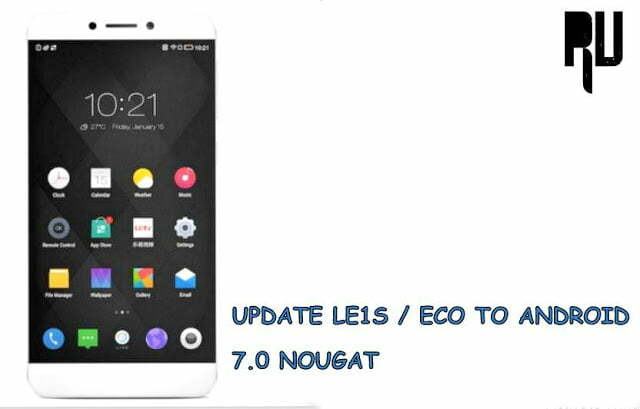 LeEco Le1s Vs Lenovo K4 Note . 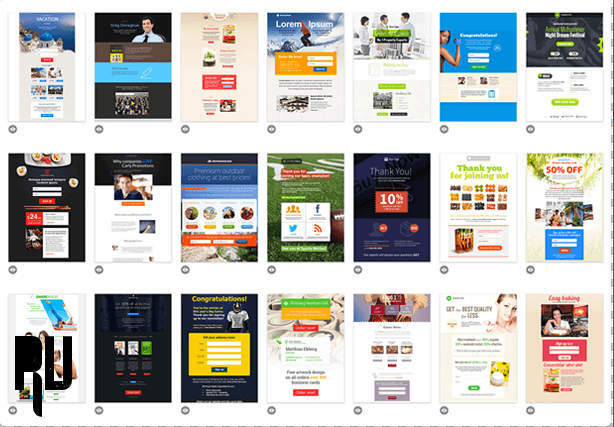 GetResponse offers you over 100 professionally designed templates that you can customise and use. The templates feature responsive design; this means the Landing Pages created will be able to adjust themselves according to the viewing platform. So, no matter whether your visitor is using a laptop, a mobile or a tablet, he/she will get the best viewing experience ever. The designs are vibrant and sleek. You can also use over 1000 HD pictures from the GetResponse gallery to make your Landing Page look even more attractive. In case you want to build your unique Landing Page with HTML coding, GetResponse gives you that option too. Once you select a template and Choose on ‘Create’ you get to the editing page. Now, we found the Lander editing tool as easy as a breeze. You’ll find the tools on your right hand side and with them you can change the fonts, the pictures, colours, text etc. Once you are happy with your page you can save it for later use or can choose on ‘Finish’ at the top of the page to go to the publishing page. The Drag-and-drop editing technique is quite simple and even a newbie should not have problems using it. Once you choose the perfect template for your website or blog, simply Choose on it and you’ll get to the editing page. The drag and drop editing technique is really easy and anyone can create a stunning Landing Page with it. You’ll find the editing tools on the right hand side. With these tools you can customize your page as per your requirements. Once you are done you can save the page and use it in future, or can publish it directly from here or can create a variant to run A/B spilt testing. For those who want to create unique Landing Pages with HTML coding, you’ll find the ‘HTML Coding’ option on the top right of the page. You can see the number of Third Party services you can integrate with your Lander Landing Page here. The Salesforce and Marketo options are not working in my account as I’m using the Basic plan. In case you require these two software as well you’ll have to upgrade your account. 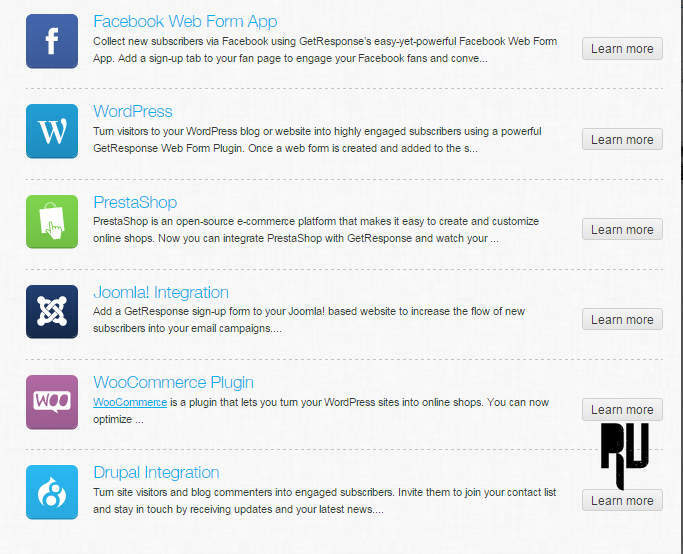 Here you can see Lander lets integrate your Landing page with a number of email marketing services (i.e. Aweber, Constant Contact, MailChimp, Vertical Response), Google Analytics and Facebook. You can see above the Third Party services that are integrated with GetResponse. Apart from that the software lets your integrate your Landing page with YouTube, Google Analytics, Facebook, Twitter and PayPal as well. You’ll see the Landing Page creator does not enable integration with any email marketing software. That’s because GetResponse itself is a full-fledged email marketing service provider, and you get all your email marketing needs fulfilled with this software for zero added cost. You can see the Lander Annual plans above. The Basic plan stats at $37 a month, which according to us is little on the higher side. However, you can sign up for the 14 days Free Trail to check out their services before investing anything. The Trail is available for all three of the packages. Lander also has a set of high value plans for high traffic websites. Well, we have reviewed a lot of Landing Pages before, but we are yet to come across one that offers more competitive pricing than GetResponse. As you can see the Basic plan starts with just $15 a month and there are four different plans to choose from. 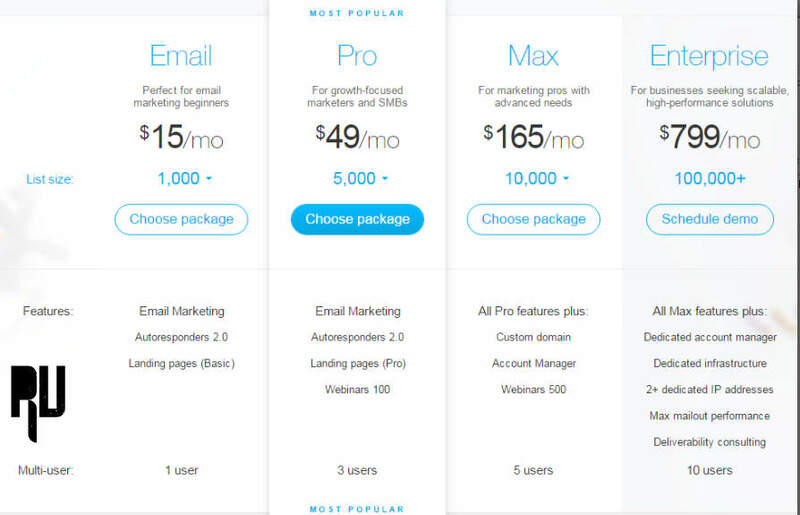 So, you can choose one according to the size of your business and number of visitors. The software offers a 30 days free trail package too; so that you can check out their services without any investment. Another thing that you need to keep in mind here, that all the plans covers your entire email marketing requirement and not just Landing Page creator. So, you’ll also save loads of money that you would have had to spend with any other stand alone Landing Page creator. Really, can it get any better? Lander provides customer support through Live Chat and e-mail support. We found the Customer Support team to be quite helpful and knowledgeable. The company also provide comprehensive tutorials on how to create the best Landing Page with Lander. There also a video tutorial ‘Tuesday Tutorial Webinar’ which discusses various aspects of Landing Page creation and is immensely helpful to new marketers. GetResponse offers 24*7 customer support through Live chat, email support and telephonic support. The software offers all round guidebooks and manuals in form of downloadable documents to their customers. There are numerous video tutorials on their website as well that a marketer can avail for free and educate themselves on the newest trends and techniques of email marketing. Lander definitely is a great Landing Page creator, but there are some shortcomings that you found quite hindering. The limited number of templates is pretty disturbing, also the templates lack in vibrancy when compared to GetResponse. The high price is another point to be considered. After all you are looking for the best Landing Page creator at the best price possible. 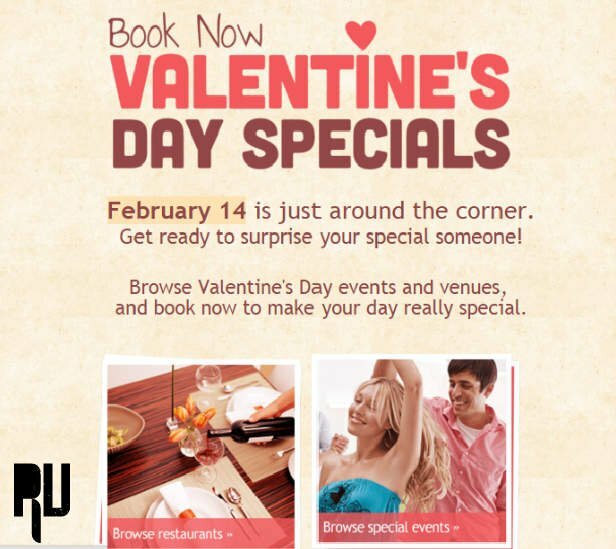 On the other hand, GetResponse definitely wins on the template front with a bunch or vibrant designs on offer. Another major feature is Responsive Design of all the templates. Price wise GetResponse is sure winner. Not only it is comes at much low cost and offers better flexibility, it also covers all your email marketing needs without costing a single penny more. You can sign up for the 30days trail pack from GetResponse now and get a firsthand experience. So this was our Post on Lander Vs Getresponse and i hope this guide helped you in choosing the best Landing Page creator for you .